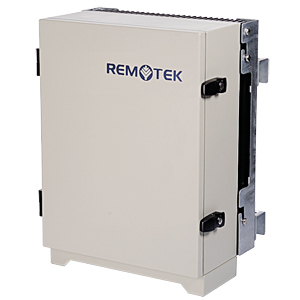 The High Power Band Selective Repeaters are cost-effective solutions when mobile signal coverage are required in large areas, such as the supermarkets, factories, office buildings, parking lots, tunnels, and rural areas, etc.. 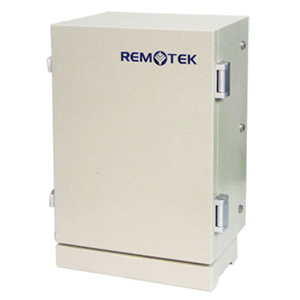 The High Power Band Selective Repeater has a unique function, the Intelligent Mode. In general, the Intelligent Mode can automatically reduce interference continuously. These High-power models are equipped with comprehensive LCD front panels. Technician can monitor at a glance on the status of output power and alarm.